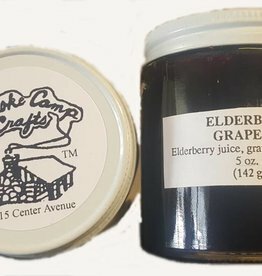 Our jam/jelly makers are constantly growing an array of fruits and herbs to make interesting and unique flavor combinations. 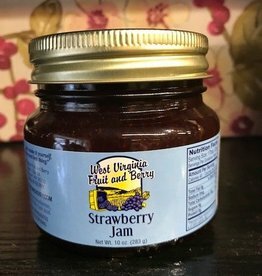 Every breakfast can taste like a summer morning with strawberry jam, made right here in West Virginia! 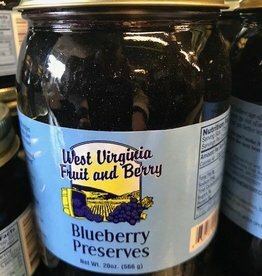 Nothing says West Virginia like going blueberry hunting. Capture that taste any time with these blueberry preserves. The sweet taste of peaches in a creamy butter - perfect for toast! 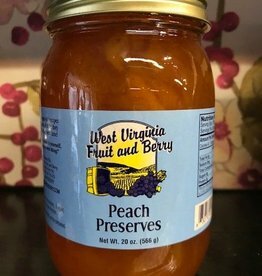 West Virginia Fruit and Berry creates a collection of all-natural preserves and fruit wines with varieties of berries and fruits native to the Appalachian region. 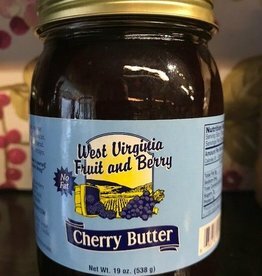 Perfectly tart cherries in a smooth butter - great for toast! 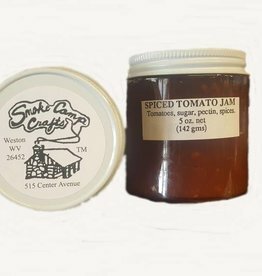 The sweetness of jam meets the zing of pickled Jalapenos! Who can resist the taste of fresh peaches? 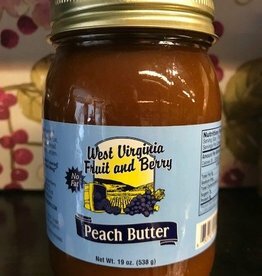 Have that any time of year with these peach preserves. 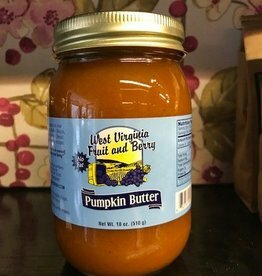 Taste fall any time of year with this creamy pumpkin butter, made in West Virginia.